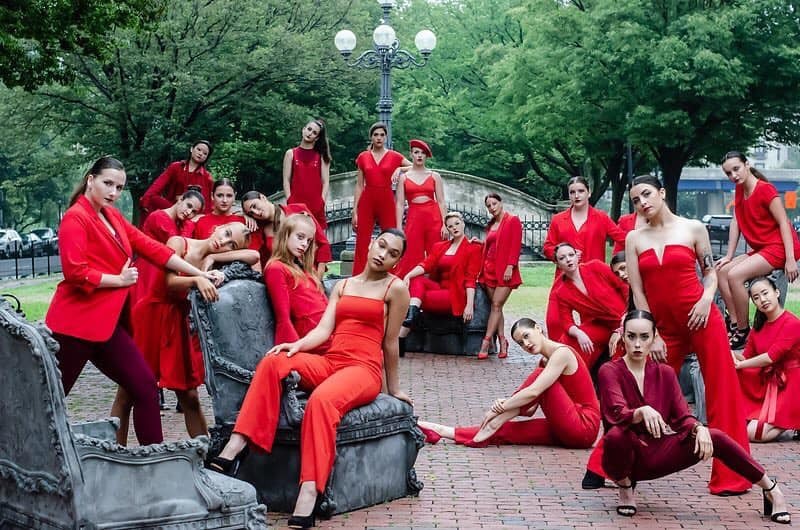 The winter/spring season is a group of 8-10 dancers who will perform at several shows throughout Boston and NYC. This season we are looking for artists who are also interested in teaching and choreography opportunities. The audition for the 2019 Summer Company will be posted soon! The summer season is much larger, consisting of about 30-35 dancers per year. The goal of this season is to rehearse for our summer showcase in August. Outside performances are limited in order to have time to complete the full length show. Adult company and teen apprentice positions are available.